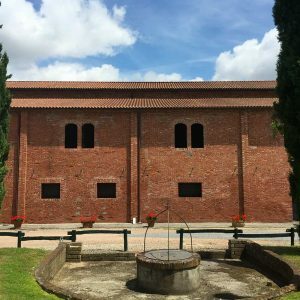 Located in a strategic position in the heart of Tuscany on the Francigena road (pilgrimage route) a few Km’s from Florence, Montecatini Terme, Pistoia, Lucca, Pinocchio’s park in Collodi, the Fattoria Settepassi agritourism is the ideal place to visit the protected natural oasis of the Padule, for trekking or to discover the many mountain bike trails. It is ideal for those who love a sports holiday but also for those looking for sun and relaxation on the side of our great tropical swimming pool. 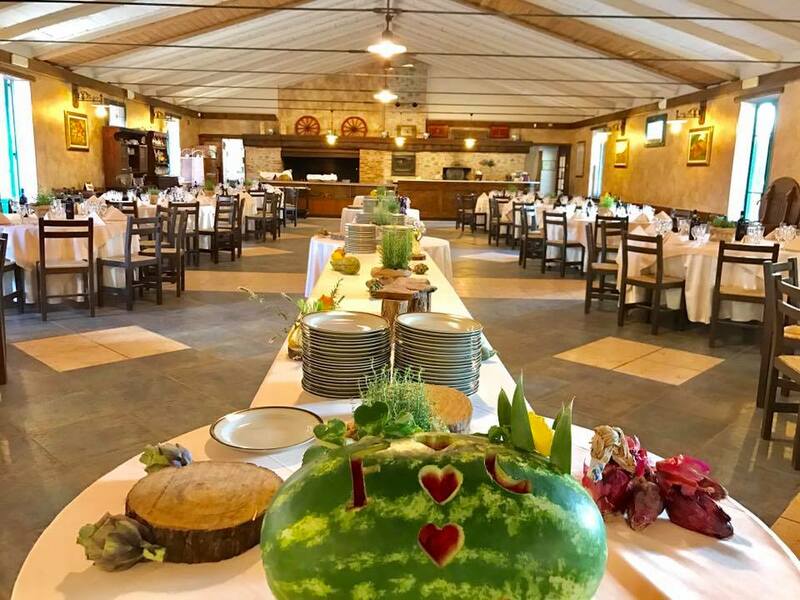 The quality of it’s restaurant is very well renown, from the tasting of a traditional cured meat platter to organizing sumptuous banquets and wedding receptions which our specialized personnel takes care of. 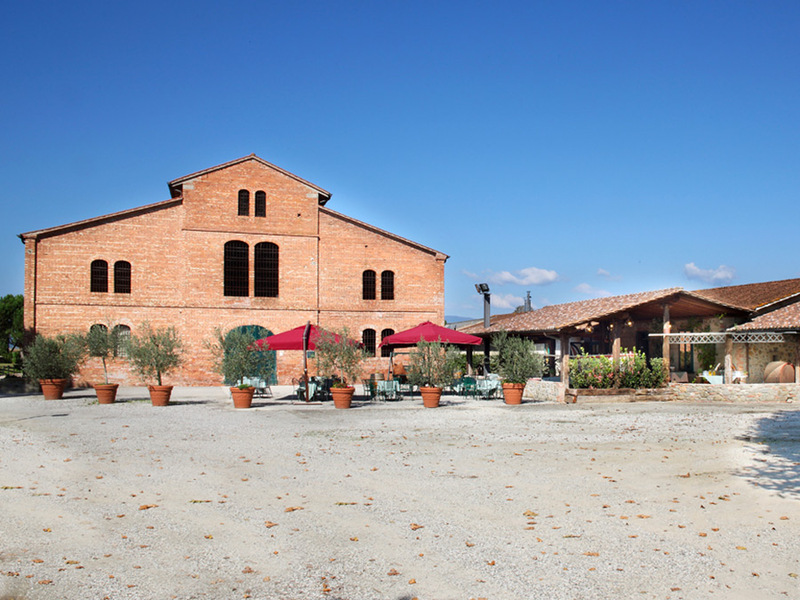 The building and the rooms are in a traditional Tuscan rustic style and give a sense of warmth to our guests. Every morning in the farm we begin by serving our great buffet with jams, local honey, fresh eggs and homemade cakes, that let our gets start the day in a great way. Regarding it’s history this beautiful farm house was built in the 18th century, when at the time it was the production area for the famous Tuscan cigars. Today it still preserves the original buildings which were wisely renovated. Big tropical swimming pool with Jacuzzi area and furnished solarium on the pool side. Renowned and scenographic location for weddings and events. Revisited traditional Tuscan cuisine. Event Specialized personnel. Themed and personalized weddings. 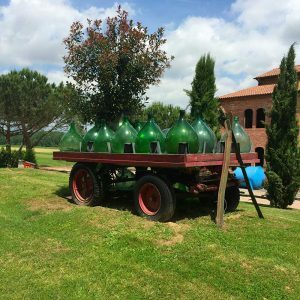 Platters, grillings, good local wine and traditional products from the area. Open air activities, mountain bike, extra-virgin olive oil for sail, honey and traditional products from the area. Exclusive setting for your fairy-tale like wedding! ”Me and my wife visited italy last week and for all the time we slept and stayed in Fattoria Settepassi. The place located near Montecatini Terme in an old farm.It was very authentic to stay in a farm in an erea wich is very agricultural after all and it was something different then staying in a regular hotel. The rooms in this place are big and a bit different from each other.The crew is very nice. And the place is just beutifull. 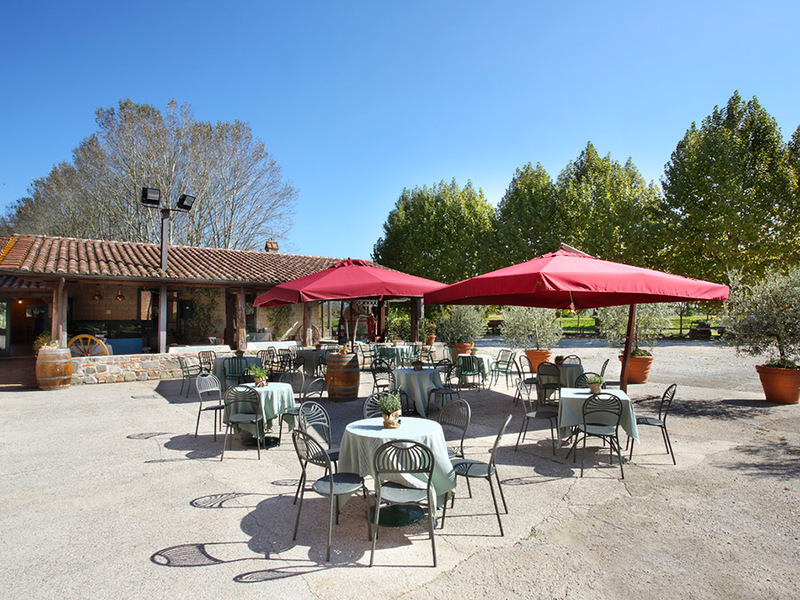 It is a very good place to stay and go to travel Tuscany. ”The hotel was awesome and met our every need. The dinner - wow! Franco was fantastic, the food was fantastic, the Tiramisu - amazing. I would recommend that you enjoy the full experience if you stay here and have dinner - cooked outside in the wood stove, etc. It was really enjoyable and they took great care of us. Thank you Franco for a wonderful anniversary dinner and evening! It was great meeting you. 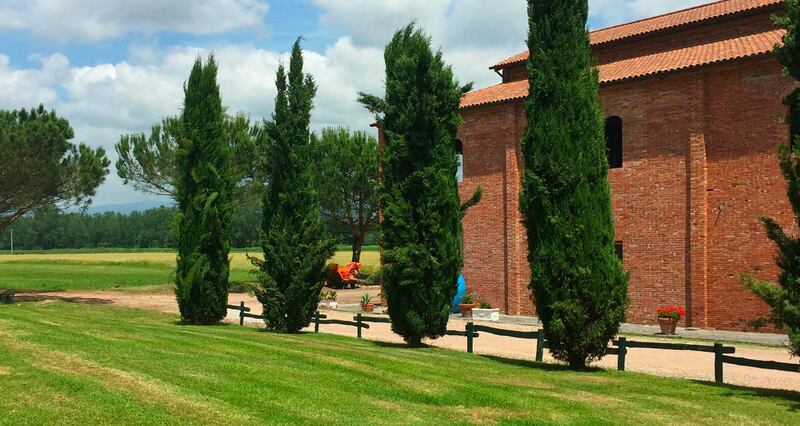 ”Fantastic farm, perfectly suited for relaxation, with the family and especially with children. 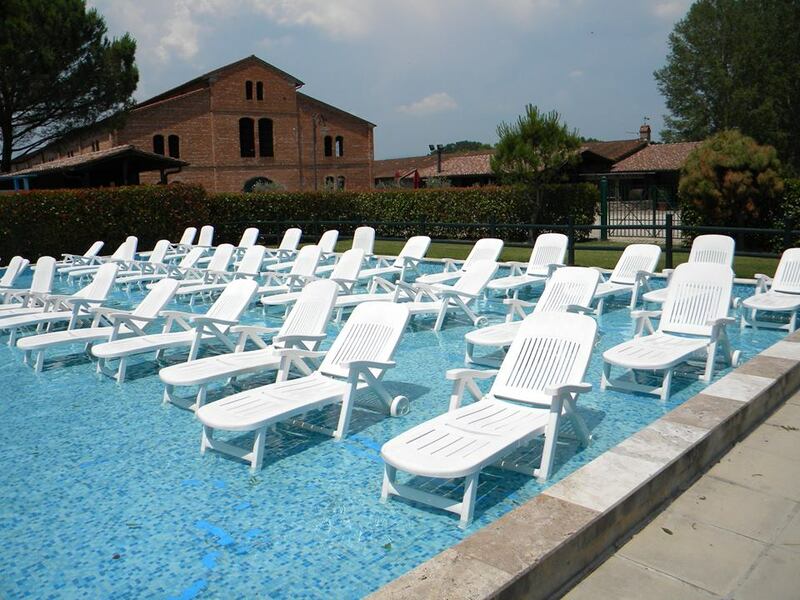 The spotless pool with whirlpools sunbeds. And on eating 100 elodes, all local specialties, we ate a beautiful Florentine with flakes. It is located in a central place to visit the main cities pisa lucca firenze.